Medicaid is the state and federal cooperative venture that provides medical coverage to eligible persons in need. Beneficiaries in Texas can receive coverage through Original Medicare, Part A and Part B, and then add prescription drug coverage and/or a Medicare Supplement insurance policy for more comprehensive health insurance. Or, they can join a private Medicare Advantage plan, also called Medicare Part C. These plans offer at least the same amount of coverage as Medicare Part A and Part B (except for hospice care), but may also include other benefits, such as routine vision and dental, hearing, or prescription drug coverage. Contact one of these offices if you need assistance with processing your Social Security disability application. The Texas Health and Human Services Commission oversees the operations of the health and human services (HHS). 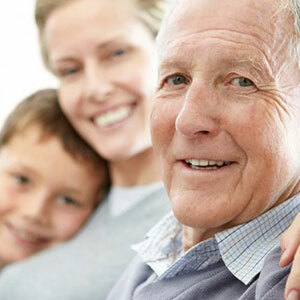 The Texas Department of Aging and Disability Services (DADS) provides long-term services and supports to a wide range of people.